* This book contains easy piano arrangements of six standout songs from the soaring score of Glen Hansard and Markéta Irglová's hit Broadway musical. * These arrangements are notably simple to play compared to those in the piano/vocal selections folio (published separately), yet they retain a beautifully full sound, whether played as piano solos or for singing along. 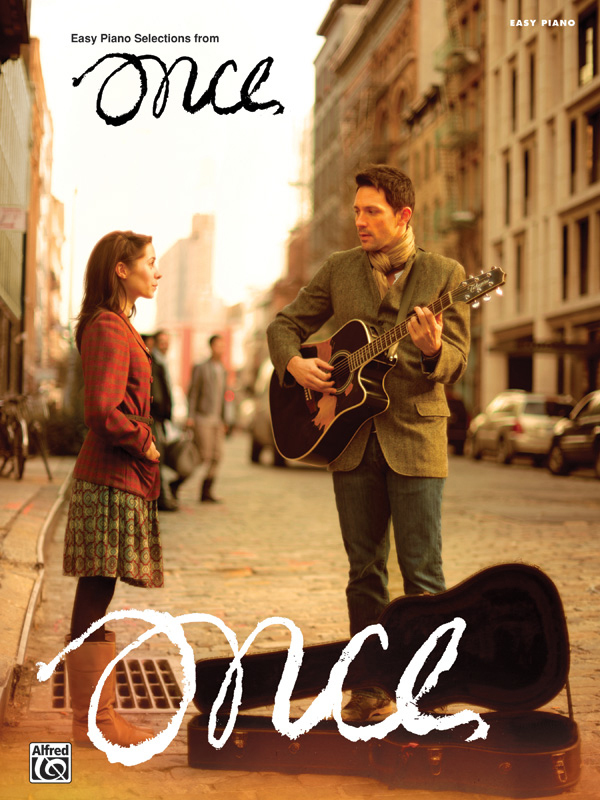 * Titles: Leave, Falling Slowly, If You Want Me, Say It to Me Now, When Your Mind's Made Up, The Hill.